Moles are by and large dark spots found on the skin in different shapes, colors and dimensions. Some moles appear by birth while others might show up over times. These moles are common and benevolent; they generally don't require any medical help. Some moles go unobserved and some like facial beauty marks are essentially considered eye-catching. 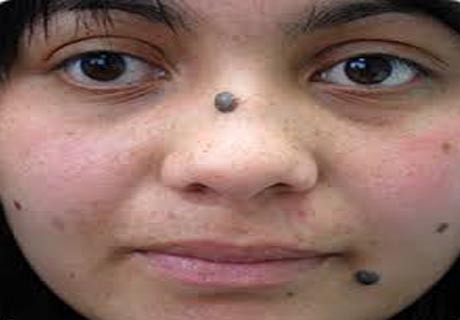 However, if you have moles in awkward places that feel uneasy to you, or if there are moles on your face that look nasty, you will certainly search for ways to get rid of your skin moles. There are numerous options available to remove skin moles like surgery and laser treatment at our Skin Care Centre in Allahabad. Skin grafting is a pioneering kind of graft surgery encompassing the replacement of skin. 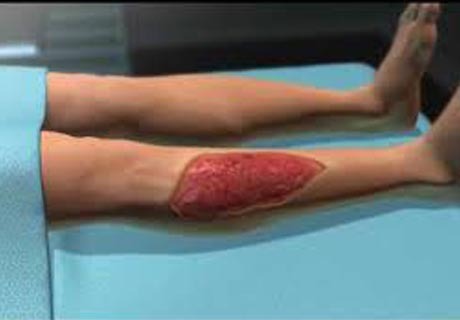 The transplanted tissue is named as a skin graft. Skin grafting is a surgical process that implicates confiscating the skin from one region of the body and moving or relocating it to a different region of the body.. This surgery might be done if a portion of your body has lost its protective covering of skin because of burns, injury or diseases. The grafting reduces the course of treatment required and time in the hospital. It also improves the function and appearance of the body’s region which where skin grafting is done. The Dermaroller is a safe, effective, minimally-invasive cosmetic procedure that involves the use of a micro-needling device. The solution to eradicate skin imperfections is by rebuilding collagen fibers underneath your skin. Dermaroller is a device used in skin needling treatment. It is a minuscule cylindrical drum embossed with micro-needles which can be rolled on the skin. Dermaroller is apt to treat skin issues such as acne scars, lines, texture and tone, skin laxity, photo damage and other skin inadequacies. This treatment is also effective on the body for treating stretch marks. It can be implemented on all skin natures safely. 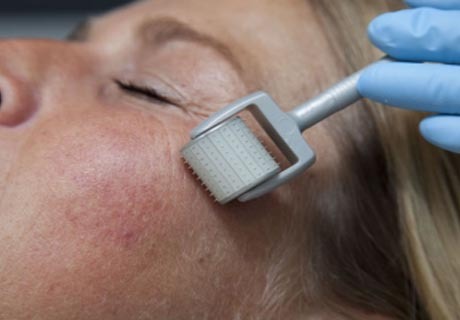 Microneedling can considerably improve these disorders by manufacturing natural collagen and elastin. This leads to the decrease of fine lines, wrinkles and blemishes. The buildup of collagen and elastin also helps tauten up and thicken skin. This will diminish skin thinning that is usually linked to aging. Microdermabrasion is a minimally invasive process that renews your overall skin tone and texture. It can improve the appearance of sun impairment, fine lines, wrinkles, age spots, acne blemishing, melasma and other skin-related problems. The process uses a special applicator with an abrasive surface to mildly sand away the dense outer layer of the skin to revitalize it.. Skin tone or texture is not uniform. Dark spots that can arise when acne begins to clear. A different microdermabrasion method sprays fine particles of aluminum oxide or sodium bicarbonate with a vacuum/suction to attain the same result as the abrasive surface. Microdermabrasion is a safe process for most skin natures and colors. 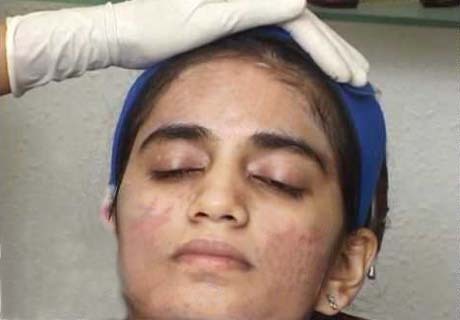 Folks may decide to undergo this procedure if they have the following skin issues:. Vitiligo is a malady that causes the loss of skin color in patches. 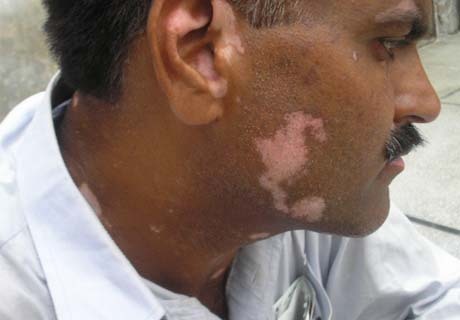 Vitiligo transpires when pigment-producing cells expire or stop operating. Loss of skin color can affect any portion of the body such as the mouth, hair and eyes. It might be more evident in individuals with darker skin. Surgical techniques become imperative in cases where medical therapy fails to trigger re-pigmentation or in circumstances of segmental vitiligo where the reaction to surgery is superb. The elementary principle of surgical treatment is autologous grafting of feasible melanocytes from pigmented donor skin to receiver vitiliginous regions. For improvement, a balanced nourishing diet full of vitamins and minerals is imperative. NBUVB, PUVA- Photothearapy under medical administration. It is easy to catch a fungal nail infection. If you have caught a fungal infection on your foot, it can spread to one or more of your nails. Timely diagnosis and treatment are suggested for everybody who has nail fungus. Caught timely and treated, a fungal nail infection will get cured and you will regrow a healthy nail. Surgical nail removal can be done for severe or recurring fungal nail infections. The whole nail (avulsion) or only some portion of the nail (debridement) can be healed. Also, the laser treatment can commendably and capably rid you of dreadful unappealing toenail infections in just a single sitting, contingent on the severity of the condition. The mid-infrared laser wavelength infiltrates the nail and the nail bed, eradicating the damaging disgusting infection hence permitting your own body to regenerate your own nail naturally as it grows out clean clear and healthy. Laser hair removal is becoming progressively more popular as the technology progresses. It is the procedure of facial and body hair removal via exposure to pulses of laser light that destroy the hair follicle and prevent the hair regrowth. A laser is used to aim a pulse of light into the hair which terminates the hairs growth cycle. Confiscating the undesirable hair often necessitates a couple of clinic visits. Maximum patients require between 2 to 6 treatments. 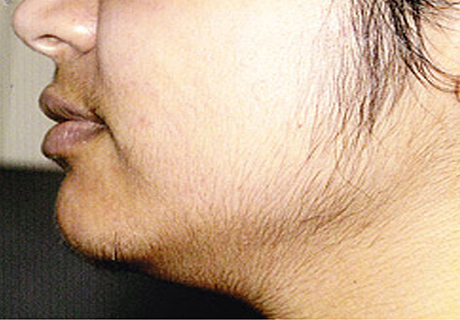 Subsequently, maximum patients get rid of unwanted hair for quite a lot of months. If the hair regrows, most patients see markedly less hair than before. The new hair is more finer and lighter in color. Chemical peels can enrich the skin's appearance. In this treatment, a chemical solution is applied onto the skin, which makes it blister and ultimately peel off. The new skin is generally smoother and less crumpled than the old skin. The light chemical peel mends acne scars and skin texture and decreases the effects of sun damage. The medium chemical peel improves acne too. The medium peel also evens out fine surface wrinkles and rectifies pigment issues like age spots. Chemical peels can be applied on the face, neck or hands. 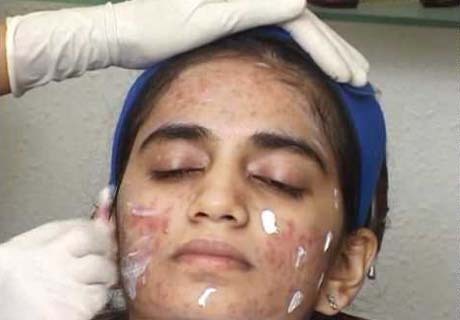 These days, dermatologists also use chemical peels to treat some forms of acne and disorders that tarnish the skin..